Before the first buzzer of the game sounds and players begin to hustle on the court, they have been made keenly aware of the risks that go along with playing organized sports. Just as those risks are legitimate, schools and sporting facility managers are becoming even more alert to risk off the court. Great attention has been brought lately to the risk involved to spectators and fans sitting on the sidelines. More focus than ever surrounds the liability that sports facility owners and schools face due to faulty or stray equipment and accidents that can occur while attending a sporting event. In order to protect your school or facility against devastating injuries or accidents, strong consideration should be paid to obtaining liability insurance. Liability insurance in sports acts like an umbrella protection for everyone involved in the sporting event, including spectators who may get hit by a wayward ball or fall on your property due to an unstable bleacher issue. Besides the benefits of providing medical and legal protection if an incident should occur, liability insurance includes sports equipment insurance which gives support for repairs on equipment and facilities that may have been damaged during a game or practice. Facilities can request reimbursement for repairs or purchase brand new machines or equipment. The insured can also take advantage of this insurance to request repairs or renovations done on bleachers, fields, sound systems, lights, and food services. Liability insurance also covers repairs, renovations, and replacements on damaged sports equipment and facilities after a fire, flood, or earthquake. 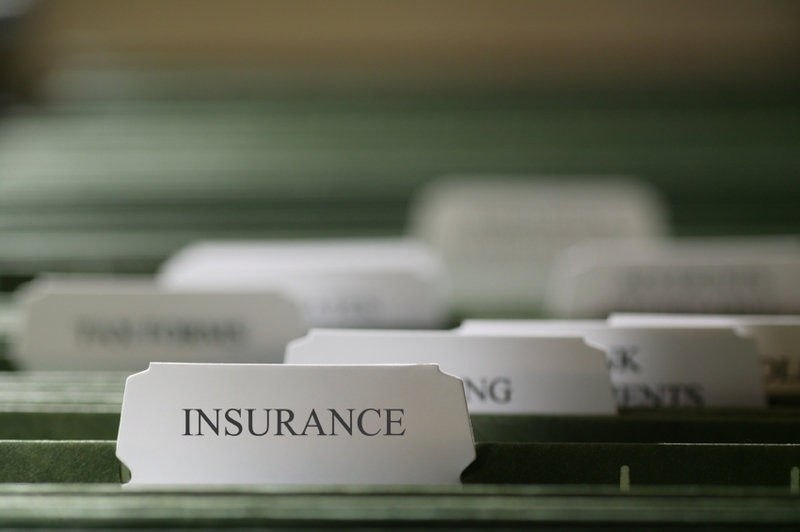 Insurance is often referred to as one step in the risk management process. By securing liability insurance for your sports facility, you are managing the probability that risk will come your way and taking steps to protect your employees, players, and owners from further damage.